If you need electrical contactors with 3 coils of 24Vac coil, equipped with high capacity for general electrical uses, motors, lighting or ventilation installations, among other uses, you are in the right place. 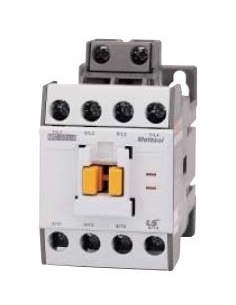 In this section you will find a wide variety of three-phase contactors. If you need electrical contactors with 3 coils of 48Vac coil, equipped with high capacity for general electrical uses, motors, lighting or ventilation installations, among other uses, you are in the right place. 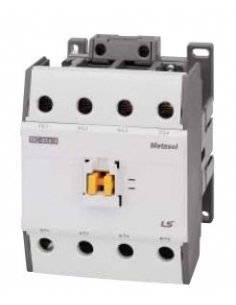 In this section you will find a wide variety of three-phase contactors. If you need electrical contactors with 3 coils of 110Vac coil, equipped with high capacity for general electrical uses, motors, lighting or ventilation installations, among other uses, you are in the right place. 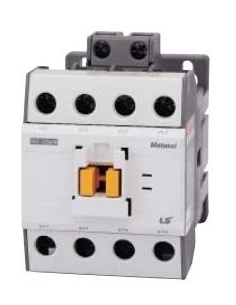 In this section you will find a wide variety of three-phase contactors. If you need electrical contactors with 3 coils of 230Vac coil, equipped with high capacity for general electrical uses, motors, lighting or ventilation installations, among other uses, you are in the right place. 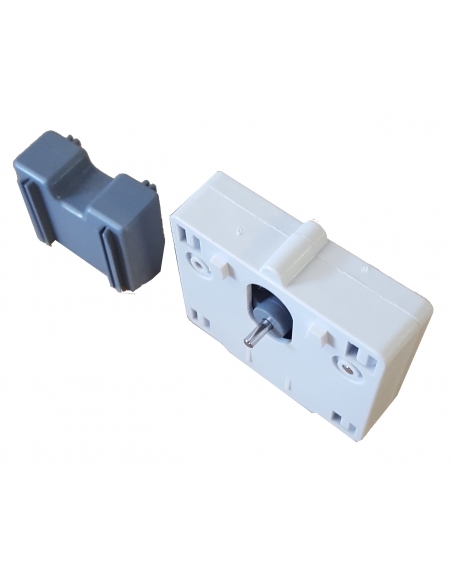 In this section you will find a wide variety of three-phase contactors. 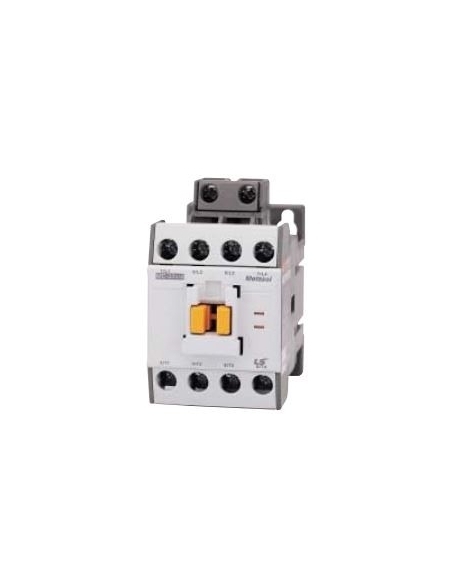 If you need electrical contactors with 3 coils of 400Vac coil, equipped with high capacity for general electrical uses, motors, lighting or ventilation installations, among other uses, you are in the right place. In this section you will find a wide variety of three-phase contactors. The 4-pin contactor, with 230Vac coil, brand LSis, is here and at a surprising price. In Adajusa.es we put at your disposal a select and extensive variety of tetrapolar electric contactors, of different current capacities ranging from 9A to 800A so you can acquire the one that your electrical installation requires.